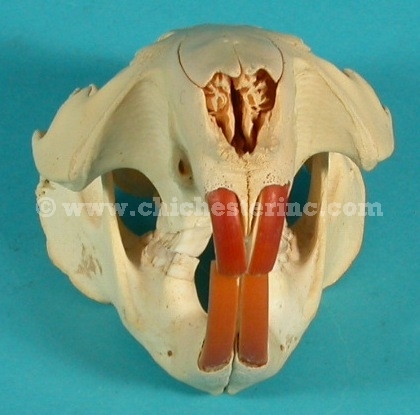 Click HERE for a front view of the beaver skull. These skulls have been professionally cleaned and prepared. They include the teeth and the lower jaw.